Danielle LaPorte's planner is a sensuous invitation to imagine what you most desire, how you most want to feel, and then plan goals and objectives inspired by that sense of life lived fully and with passionate attachment to discovering what it is you are here to do, learn, create, support, flourish into. 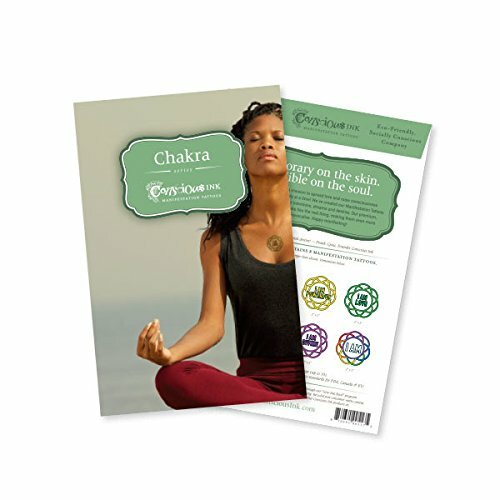 This link will also take you to her many other products, or click on the planner image. 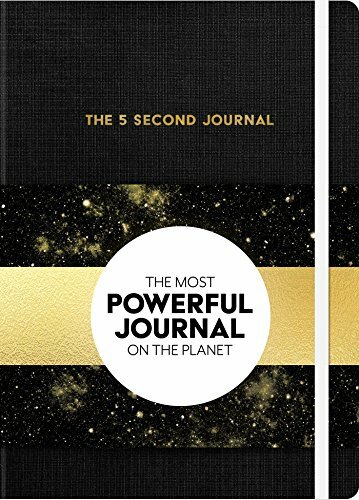 This journal is fantastic: the simple and practical layout, the research Mel Robbins used to select the elements, the daily confidence exercises, the gratitude practice. 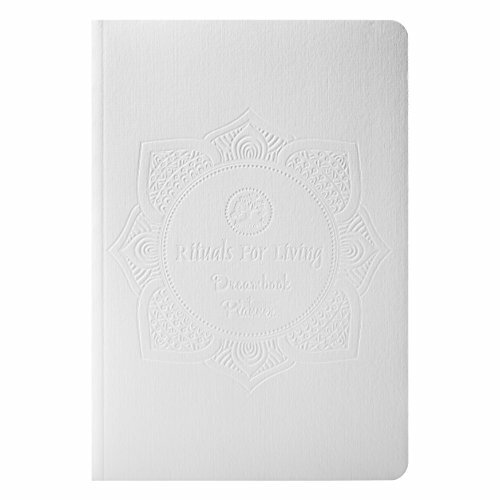 The Rituals for Living Dreambook has a completely different tone and emphasis from the 5-second journal but is just as helpful. 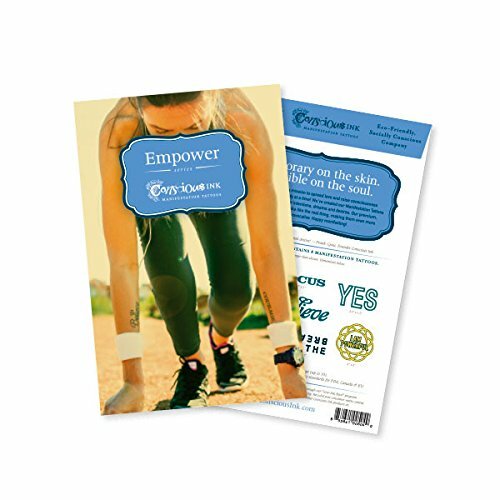 I use the Dreambook at the start of the year to outline key plans, leverage the 5-second journal at the start of each day, and review progress in the Dreambook weekly. In late 2017, Nousha Salimi introduced me to the DoTerra Essential Oils. They are wonderful, and she is both knowledgeable and kind and generally amazing. In fact, she will be joining the current AOC participants for a special Facebook like on May 14th at 9am Pacific! To purchase your own set of essential oils or contact Nousha to learn more visit her DoTerra Site. And do let her know that you heard of her from Women Agents of Change! Any one of their temporary tattoo packs is filled with inspiration. Give it a try - pick the value or quality you want to embody more of and have fun fulfilling your commitment.